You will receive an email with the claim code within 10 minutes upon purchase. Power up in over 1M Android apps and games on Google Play, the world's largest mobile gaming platform. 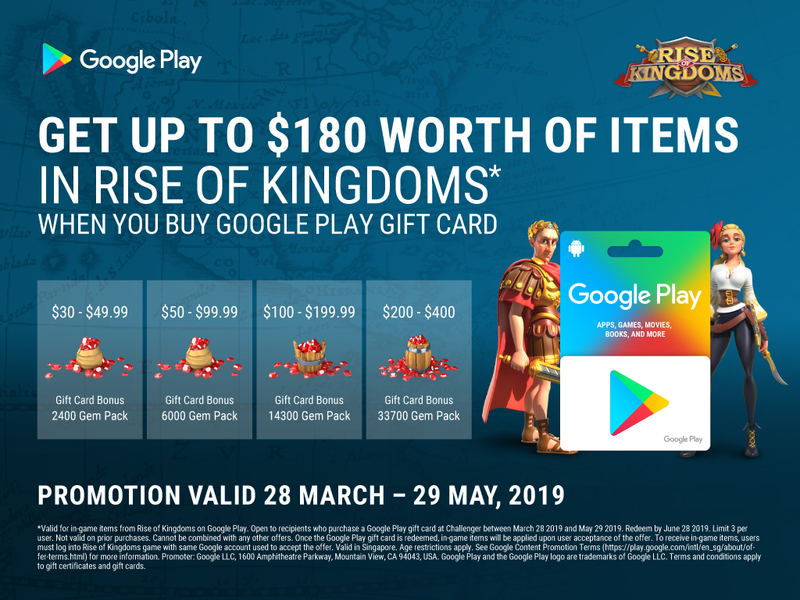 Use a Google Play gift card to go further in your favourite games like Clash Royale or Pokémon GO or redeem your card for the latest apps, movies, books, and more. There’s no credit card required, and balances never expire. Treat yourself or give the gift of Play today. 3. Start shopping! 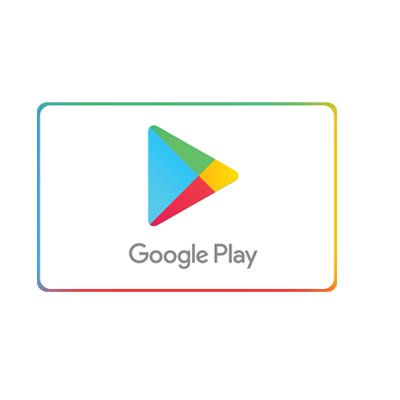 Your gift card value will be added to your Google Play balance.